Please enter the email address you signed up with and click GO to retreive your password. Black Bart's own hook sets - the best. 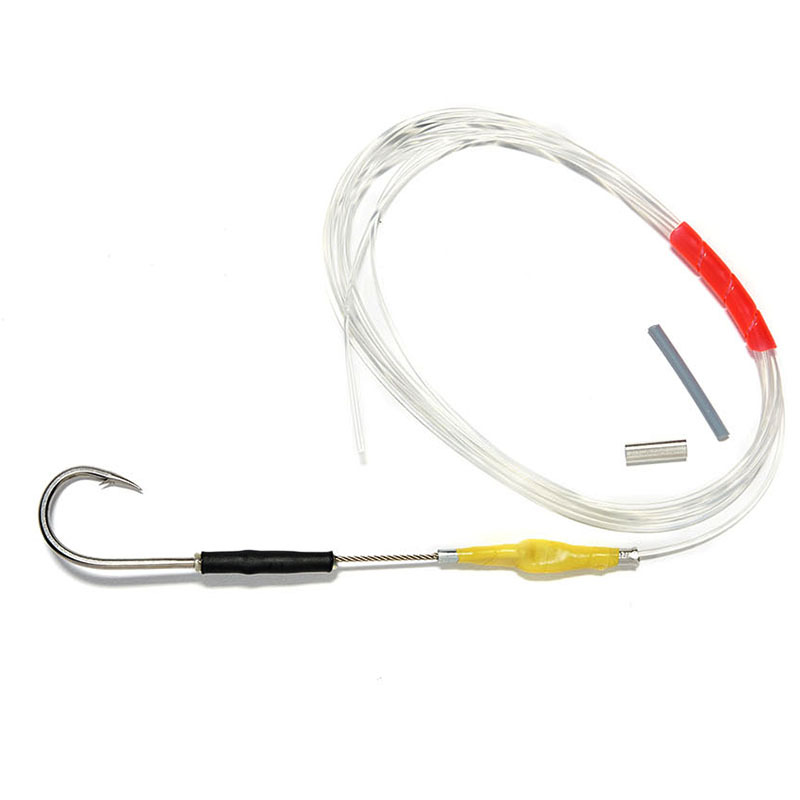 These hook sets are a culmination of 45 years experience. 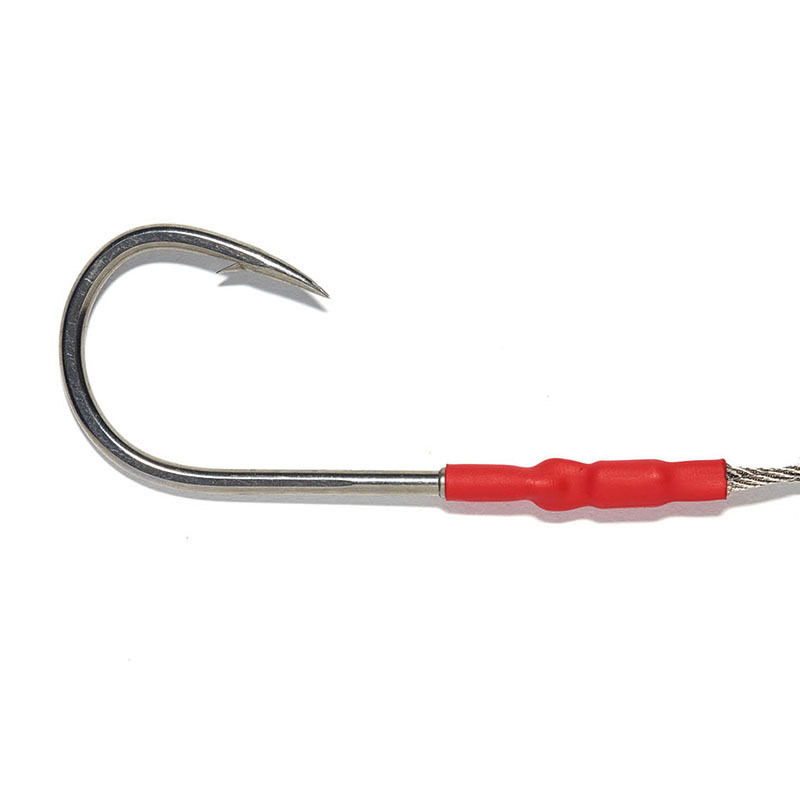 The Hawaiian Pa'a hooks are stainless steel, conical point, slender barb, and needle eyed for an ultra smooth transition from hook to leader. 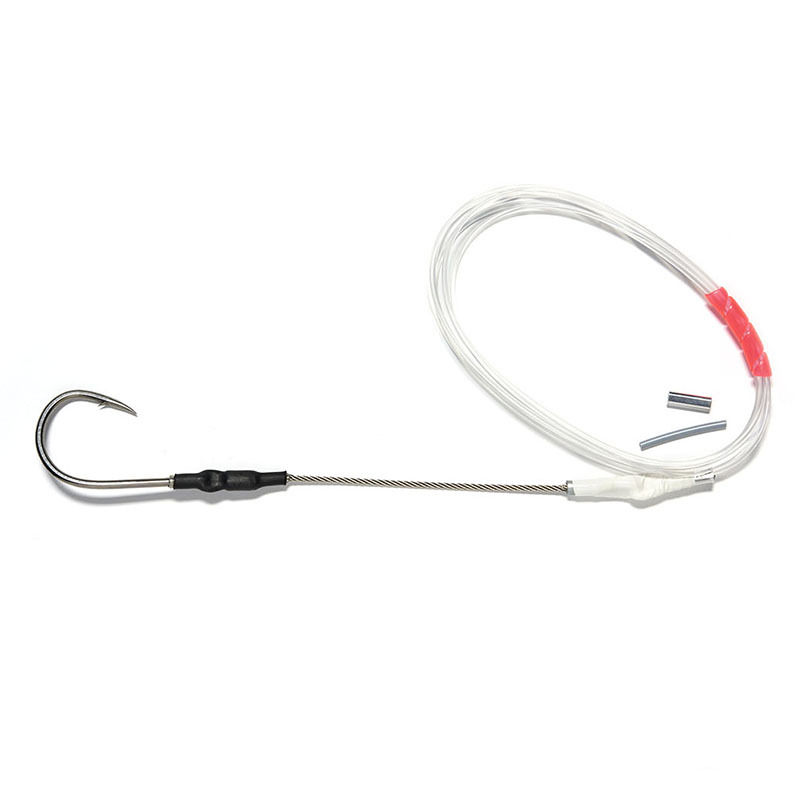 We carry a range of sizes, so match these to your favourite Black Bart lure for the ultimate lure and hook set. 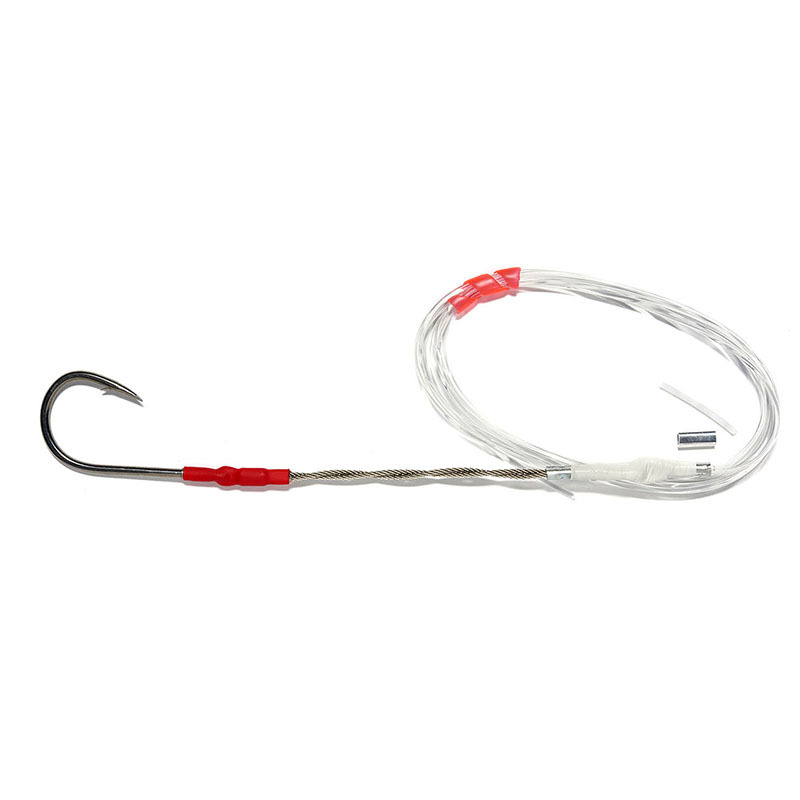 Each set comes with a pre-attached leader, and an open crimp with protective tube for you to custom finish your rig.